As President Claire E. Sterk stepped into her new role this fall, she announced several other key positions that are in transition. 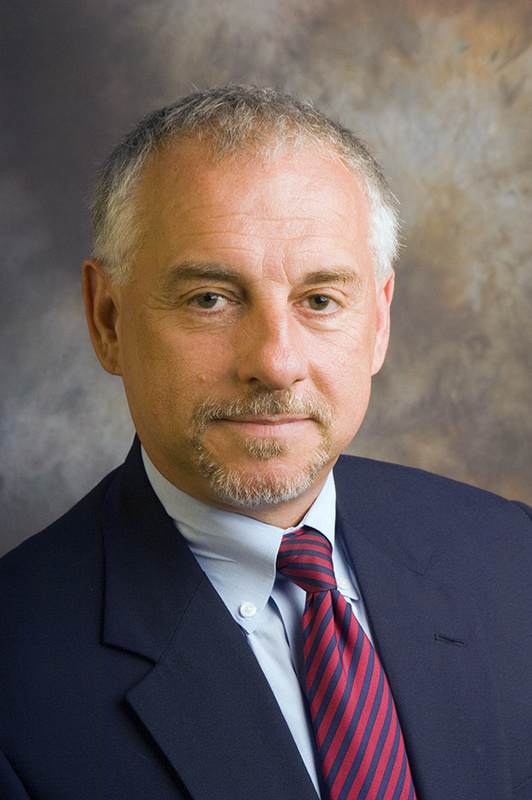 Stuart Zola, one of the nation’s leading neuroscientists, will serve as interim provost and executive vice president for academic affairs, the post previously held by Sterk. 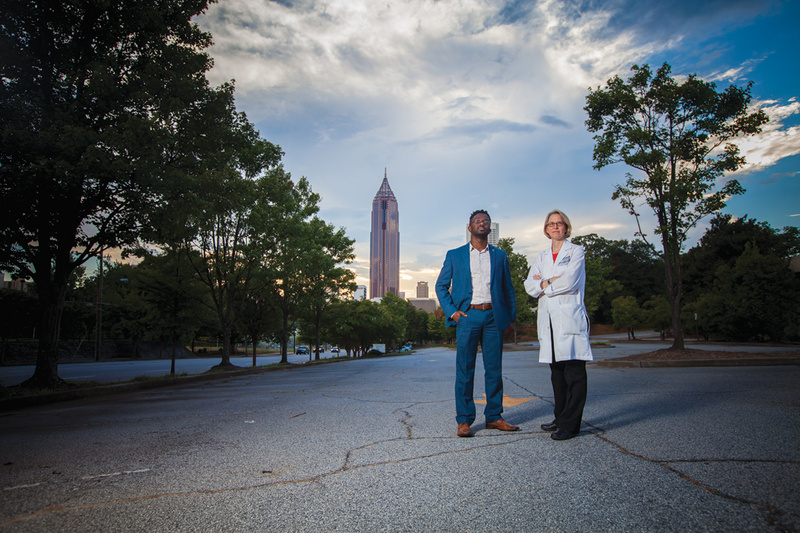 Zola currently serves as deputy associate chief of staff for research at the Atlanta Veterans Affairs Medical Center, enhancing relationships between the VA and Emory and other universities in Georgia. 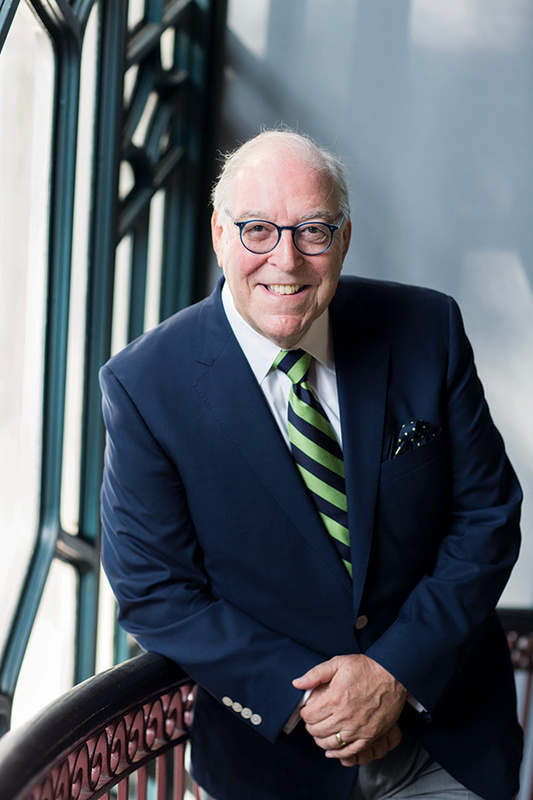 As director emeritus of Yerkes National Primate Research Center and professor emeritus of psychiatry and behavioral science in the Emory School of Medicine, he has extensive experience at Emory, including codirecting the Emory Alzheimer’s Disease Research Center. Zola was elected as a fellow of the American Association for the Advancement of Sciences in 2009. During his emeritus career at Emory, he has continued to mentor graduate students and post-docs in psychiatry. "Stuart Zola is an exemplary leader who brings deep understanding and a depth of experience to academic affairs at Emory,” Sterk says. 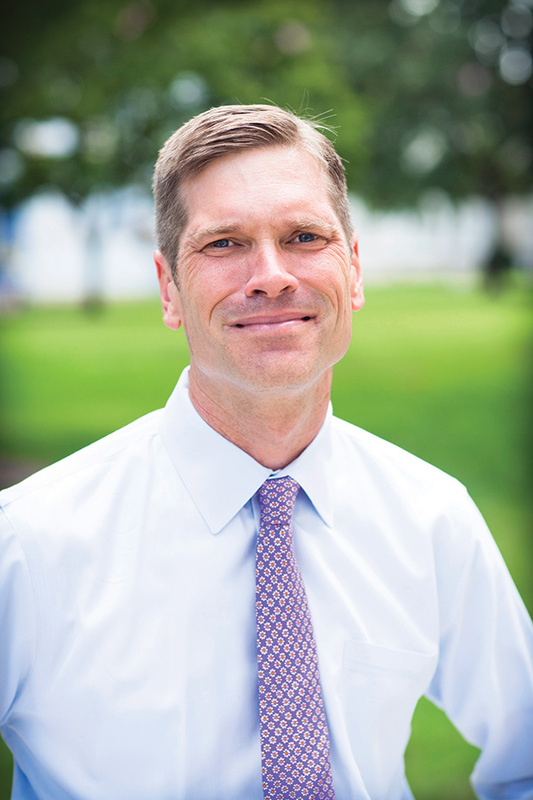 After 11 years as vice president for human resources, Peter Barnes has been tapped to serve as interim executive vice president for business and administration. 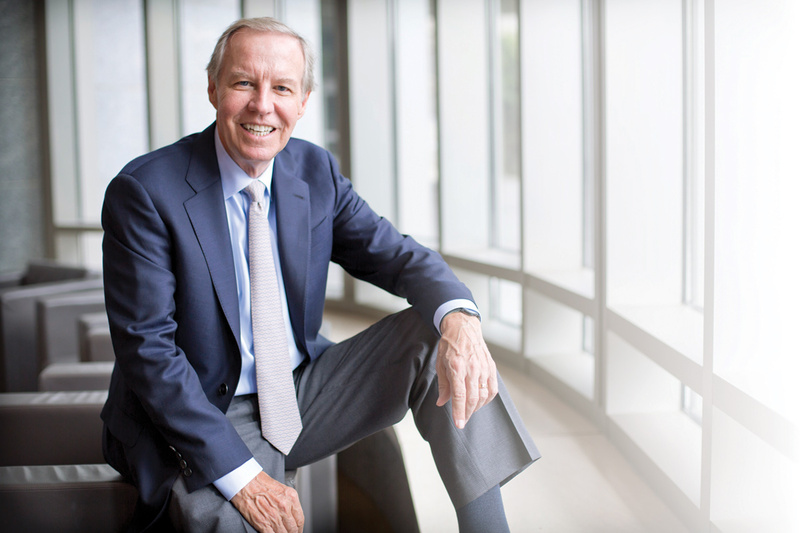 Barnes succeeds Mike Mandl, who left Emory in August to form his own company, Mandl & Co., which will also include Jack Tillman, who is stepping down as Emory’s associate vice president of corporate development. Barnes joined Emory in November 2005 after serving as senior vice president and director of human resources for the University of North Carolina Health Care System. As vice president of human resources, Barnes has led Emory to be consistently recognized as a top university employer; in 2016, the University was awarded the Work-Life Seal of Distinction for the fifth consecutive year. Almost two decades ago, Michael Elliott joined the Emory faculty as an English professor, drawn by the University’s strong commitment to both teaching and research. Now the Winship Distinguished Research Professor in English and American Studies is taking the helm of Emory College as interim dean. 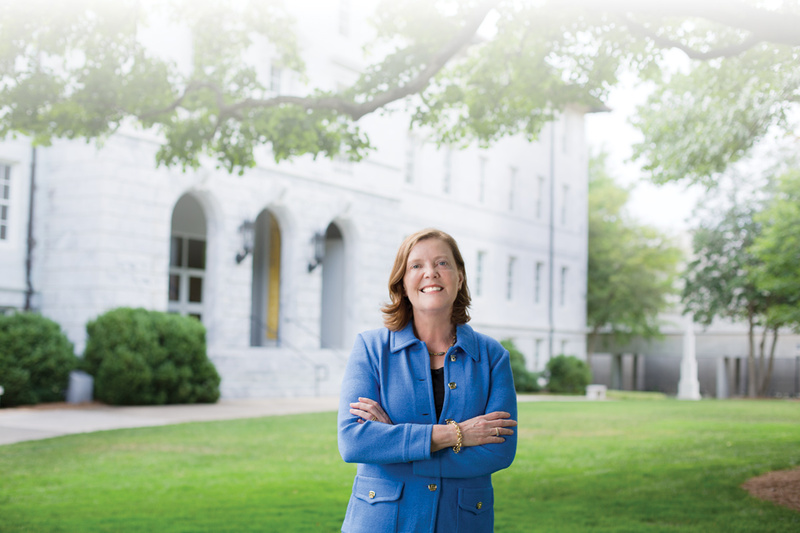 In September, Robin Forman, who had served as dean of Emory College since 2010, became senior vice president and provost of Tulane University.